When contemplating the USDA’s explanation of the goal of organic foodsand farming, it’s easy to understand why it’s become a growing trend. It states that the objective is to “integrate cultural, biological, and mechanical practices that foster cycling of resources, promote ecological balance, and conserve biodiversity.” Along with the environmental advantage, many want to know the low down on the other aspects of organic food. 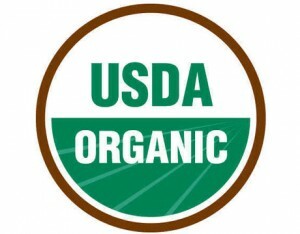 To help consumers identify foods that meet this standard, a “USDA Organic” or “Certified Organic” label is attached to the item. In order to have this label, it must have an ingredient list with contents that are 95% or more certified organic. You may also see a label that reads “certified organic,” this meets these standards as well. Here’s where it gets tricky. There are also labels that read, “made with organic” that sometimes confuse consumers. This simply means the ingredients contain 70% or more organic ingredients. These are the basics for identifying the product. So there you have it, there are clear-cut environmental benefits as well as some strong potential health benefits, but it’s not going to come for free. 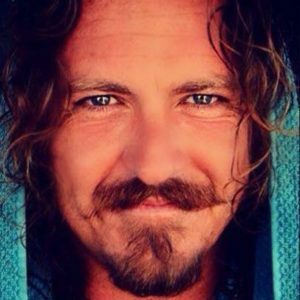 Anthony Clavien knows that you cannot put too much focus on your health, it’s the greatest asset we have in this life. ← What are long term threats of plastic in our seas?